AT&T employees want to know: Which is better: a will or trust? There is much debate about the benefits of a will vs. a trust. Understanding the similarities and the differences between these two important documents may help you decide which is appropriate for you. In the long run, however, both are designed to do the same thing, and that is pass along your assets after death. 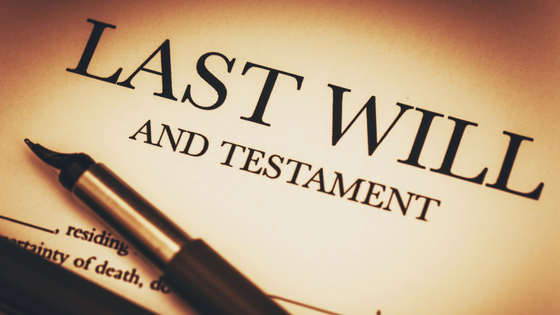 A will is a legal document that lets you direct how you will disperse your assets after you die. It also allows you to name an estate executor as the legal representative who will carry out your wishes. Wills should be prepared by a qualified attorney. With many do-it-yourself and internet wills, you may not get everything you need, such as independent administration and designations of guardians or trustees for minors, as well as backup plans for other contingencies. A trust is a contract between the trust creator (called a grantor or trustor) and the trustee who holds the assets for another called the beneficiary. A trust is contractual, so you can write in (within limits) pretty much any terms or conditions you desire. A revocable living trust is the type of trust most often used as part of a basic estate plan and can take effect immediately. “Revocable” means that you can make changes to the trust or even end (revoke) it at any time. Both can be used for the disposition of assets. This is done in public through the probate process for wills, or in private for trusts. Wills usually take longer than living trusts to settle and incur more costs. Unlike a will, a trust continues to privately manage assets if you become disabled or incapacitated. The costs for a will are usually small, especially if no tax planning is needed. For trusts, the costs are moderate again if no tax planning is needed. That particular cost affects both types if tax planning is needed. For more information about wills and trusts, talk to your Mooney Lyons Representative at 1-847-382-2600 or visit us at mooneylyons.com. Will Vs. Living Trust: Understanding the Options.